Dane Arts Buy Local (DABL) is a program within Dane Arts that connects local artists and businesses through a series of pop-up art markets. By combining unique vending opportunities with professional development workshops, DABL directly supports the work of Dane County artists in recognition of their impact on the local economy. $100K+ in reported sales and commissions to date. 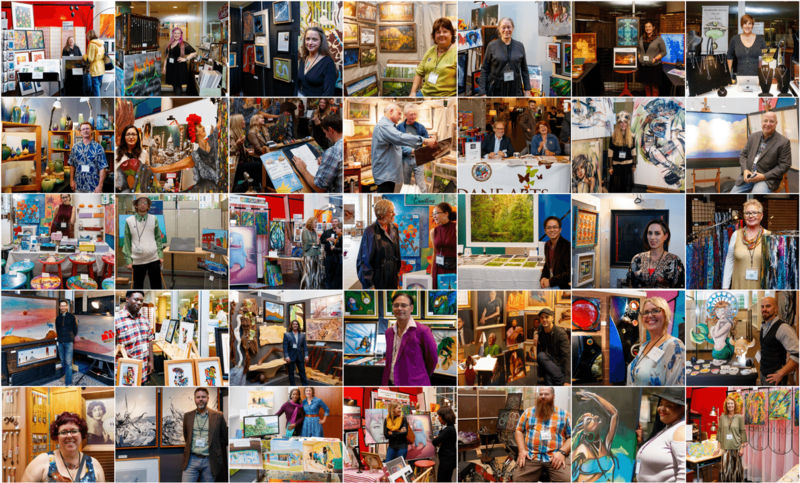 1,000+ connections cultivated through art & business. Celebrating art, poetry, music, dance…that is something that everyone, no matter who you are, can appreciate. And it’s vital. It is not a nice to have, it is a need within our communities. And I believe that Dane Arts Buy Local can support local artisans and provide opportunities. Examples of artists' work and links to their websites - if available - can be found here.